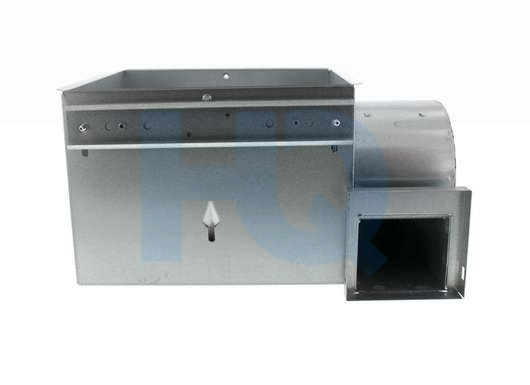 Broan Infrared Bathroom Exhaust Fan With Heater. 70CFM, 4.0 Sones. Infrared bulb heaters provide instant warmth and comfort in the bathroom... Without turning up the central thermostat. Adjustable mounting brackets with keyhole slots span up to 24"
Broan Nutone Exhaust Fan Motor Mounting Bracket.